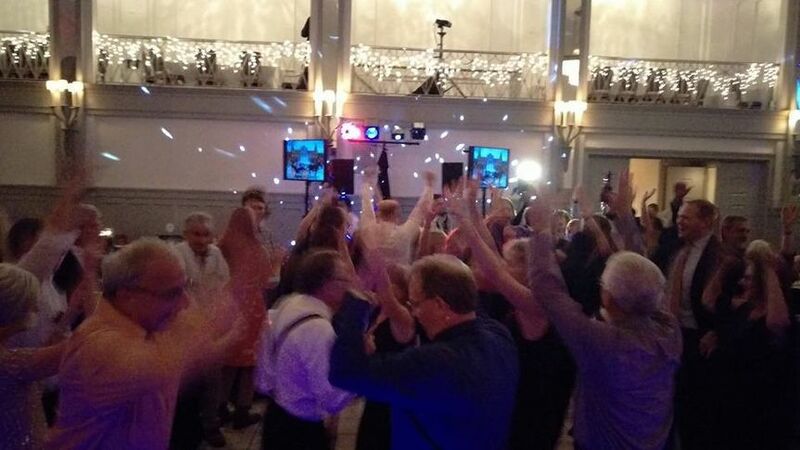 Johnny Only is a DJ, MC, photobooth and silent disco rental company based in Endicott, New York. 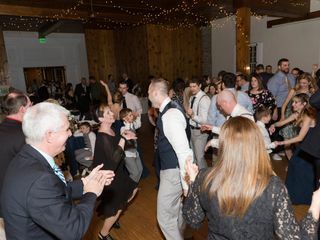 With over 30 years of wedding DJ experience, owner Johnny knows exactly how to make your night incredible and unforgettable. 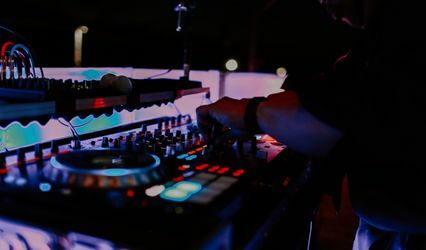 He is happy to not only play a wide variety of genres, but also make announcements and introductions to make the evening move along smoothly. 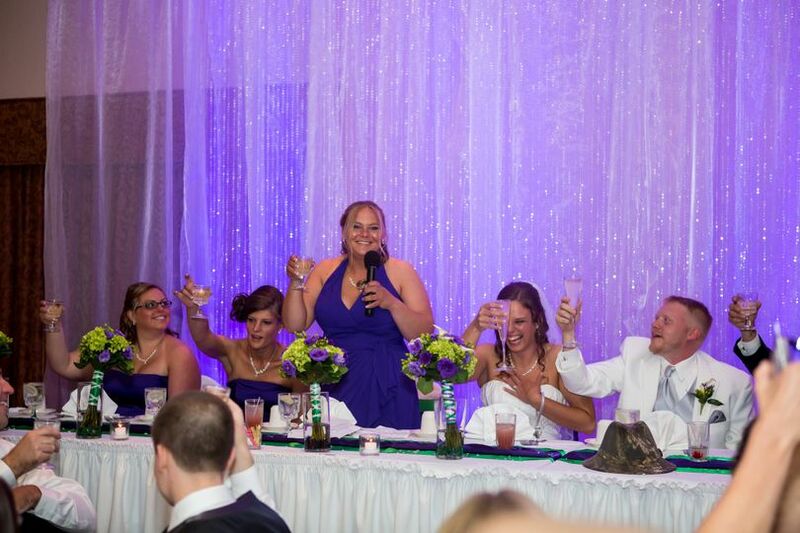 Johnny Only has everything you need to ensure your wedding guests have a blast! Johnny Only is ready to not only keep the dance floor hopping all night long, he takes on master of ceremonies duties with relish. 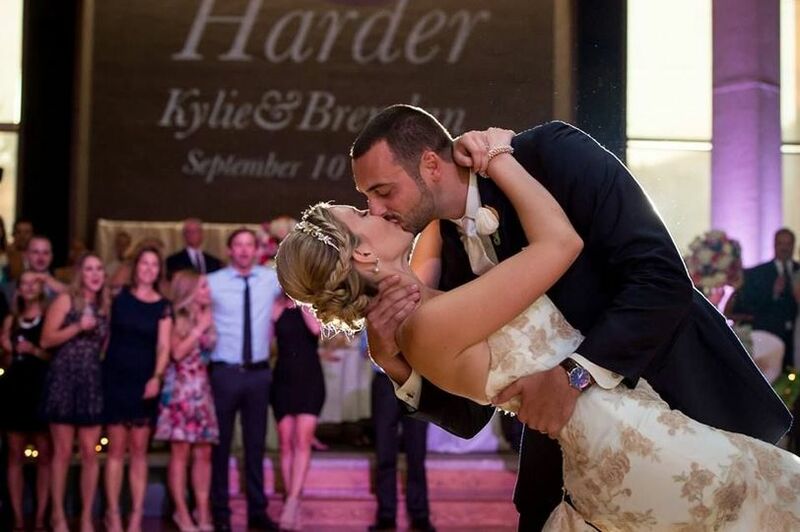 He makes sure to present and personalize your introductions and keep the flow of the reception going smoothly. His extensive music library includes hip-hop, international, jazz, oldies, pop, R&B/soul, rock, and top 40 hits, while avoiding everything on your do-not-play list. 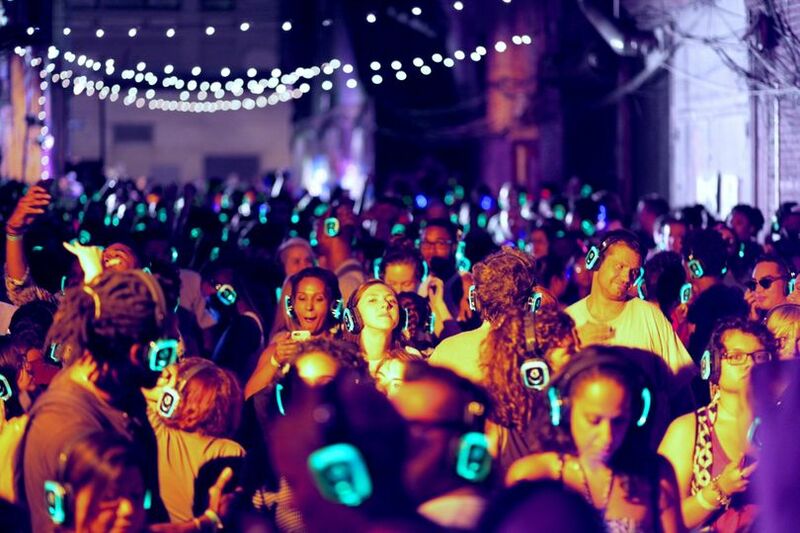 If your venue has noise ordinances, Johnny Only can even provide headphones for a unique silent disco experience. He will do a consultation with you to determine your needs, and commits to just one event per day to focus on you. He offers proof of liability insurance for your peace of mind. 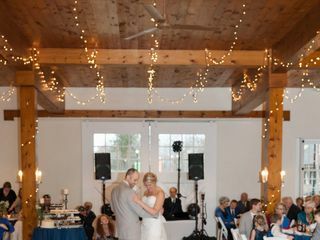 Beyond just being a DJ and MC company, Johnny Only provides couples with several add-on options to make their wedding truly special. 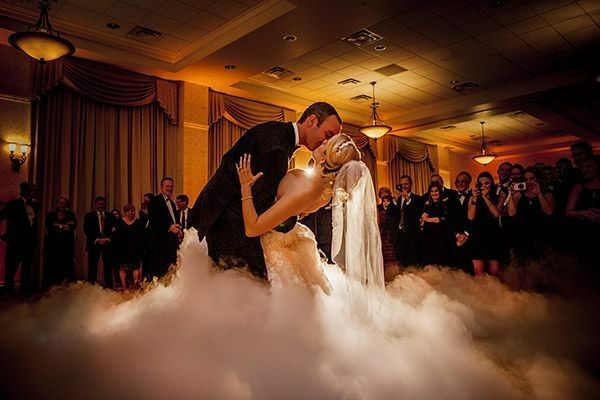 His “dancing on a cloud” feature fills the dance floor with a dry ice steam to create the illusion of your first dance being in the clouds. It is a picturesque sight and one your guests will talk about for years to come. He also offers an enclosed photo booth, complete with backdrops and props. Your guests can enjoy prints of their photos as well as social media integration to share the fun with all their friends. You can receive a CD or DVD of the photos after the event, as well. 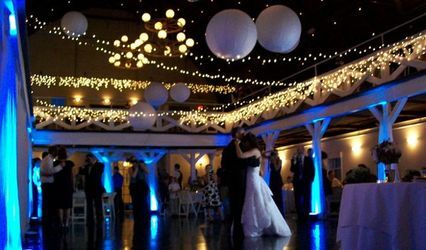 Johnny Only takes care of set up and clean up of all event items, including audio equipment, lights, projectors, flat screens, microphones, and even a disco ball if desired. 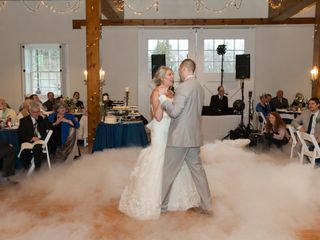 Johnny Only did an amazing job DJ’ing at our wedding in November! 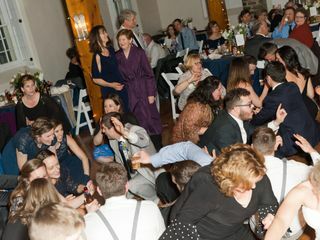 We received numerous compliments on the song choices (playing songs that appealed to all age groups) and the dance floor was packed all night! He also did a great job MC’ing and coordinating with our other vendors to keep everyone on the same page. We would highly recommend Johnny!! Melissa, It was such a pleasure working with you and Pete! Thanks so much for your review and I wish you both the very best together! I had several opportunities in the past to attend events that Johnny Only DJ'd at, so my decision was made for me when I got engaged as who would be my DJ. Working with Johnny Only is a dream. He takes very details notes and asks questions to make sure he completely understands what you want. 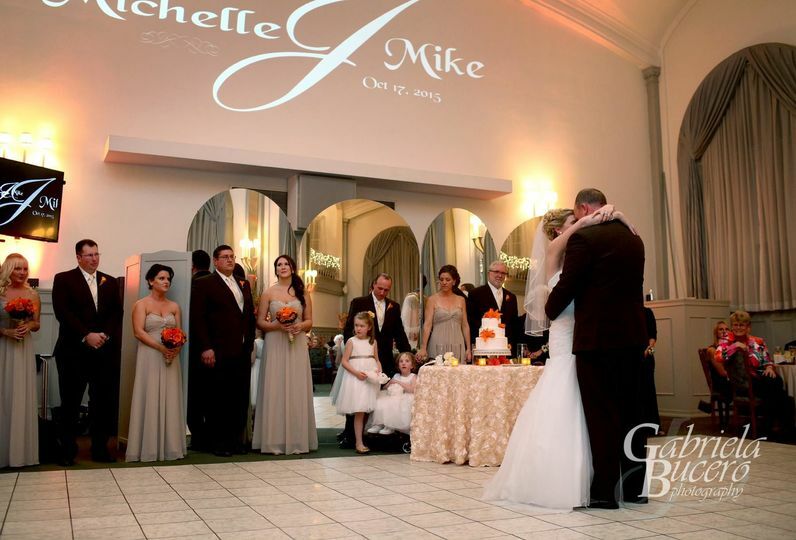 He brought several ideas about making our reception special and they turned out great. 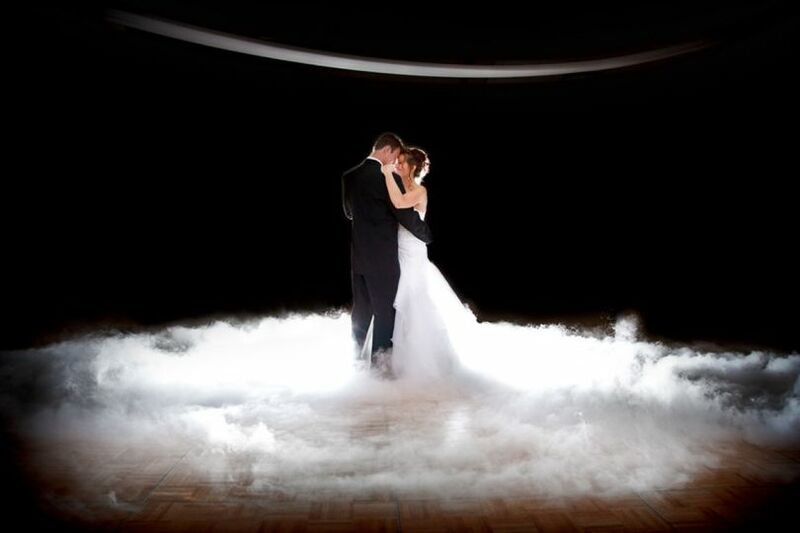 We use his Cloud for our first dance with lights and it certainly made for the amazing pictures he promised. Our guests loved it too. We also took advantage of the photo booth. Johnny has the guests put a copy of their pictures in a photo album and we will cherish this addition. Entertainment is Johnny Only's business, it's not just a side job, and it shows. You will be nothing but 100% satisfied with his services. 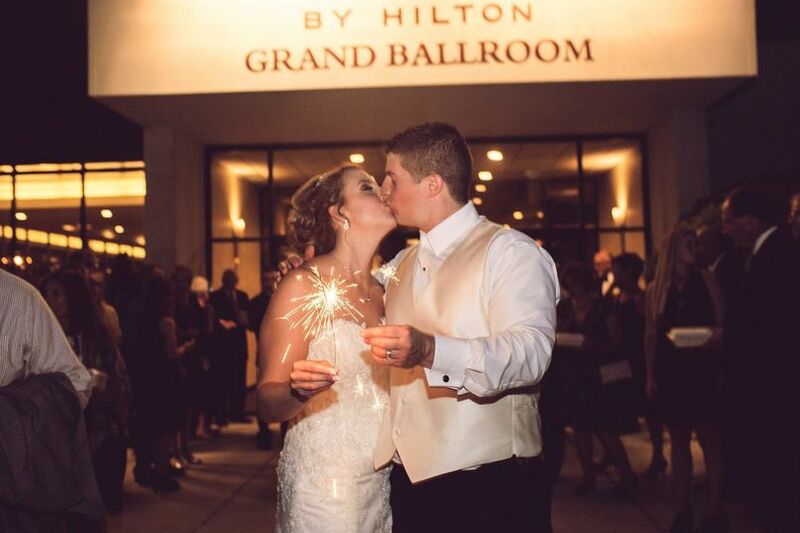 We absolutely LOVED working with Johnny Only for our wedding! Johnny is very professional, fun, accommodating, and responsive. 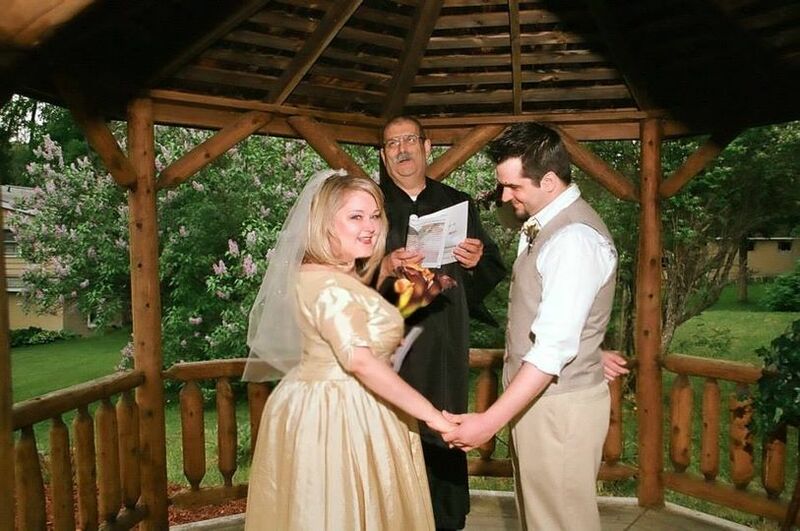 He was open to our requests and followed through on them at the wedding. 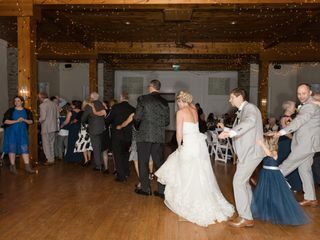 He really knows how to read the crowd to assure that everyone is having a good time, and he kept our dance floor full all night! 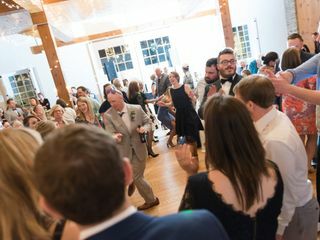 We received positive feedback from our guests that the music at the wedding was great and the volume was perfect (not too loud for people to converse). 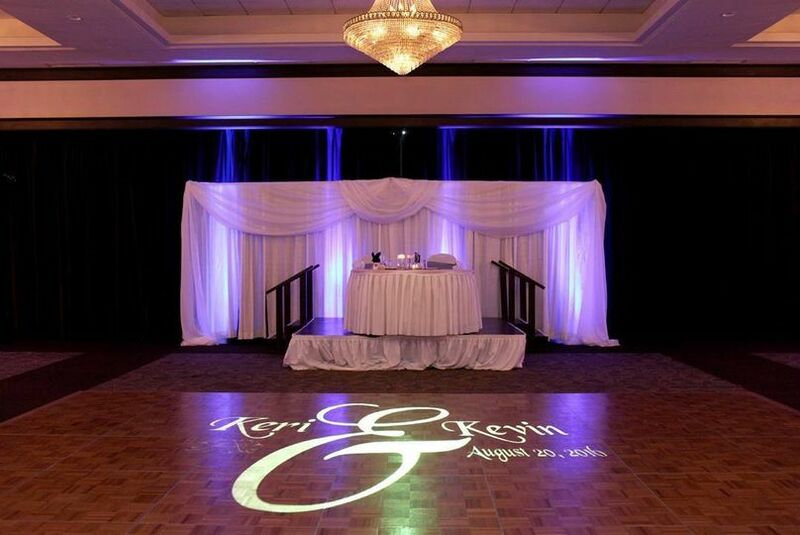 He also helped decorate our ballroom with a monogram lit on the wall which was really beautiful. 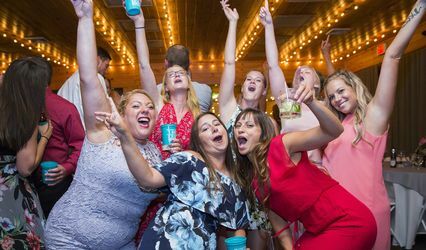 We booked our photo booth through Johnny which was a big hit with all of the guests, and we even received a copy of the guests' photos at the end of the night which was really fun to review. Johnny was a pleasure to work with and I would highly recommend him if you are planning a special event! It is always a pleasure to see and work with DJ Johnny Only! He&apos;s been within our walls often and is very professional and easy to work with! 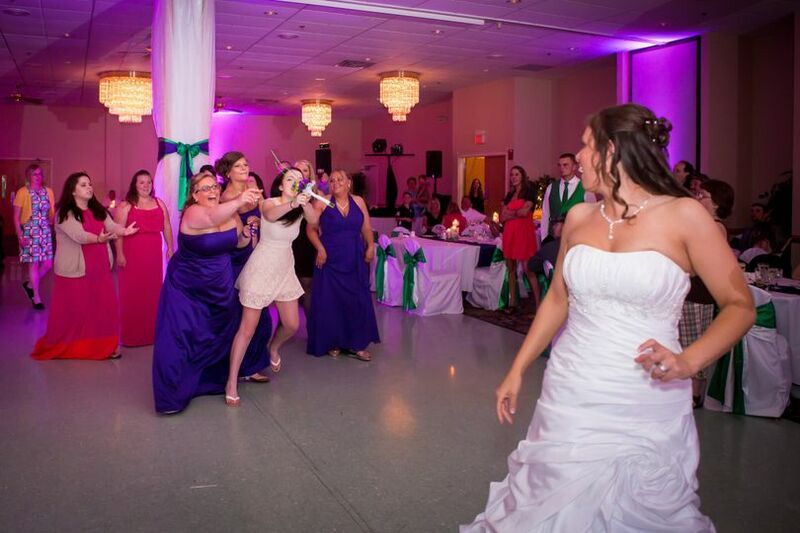 We have a great time (as do the Bride and Groom and their guests) when Johnny Only is around! Johnny knows how to make a party fun! Choose your music and let Johnny do the rest! 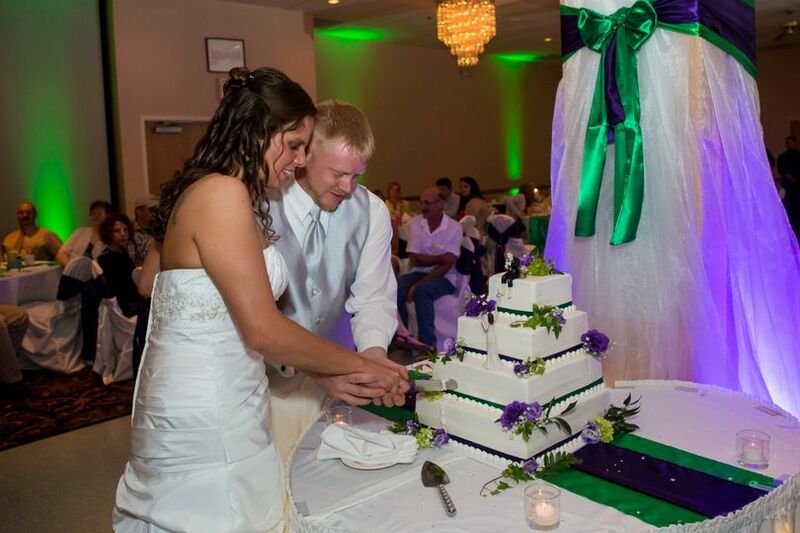 I&apos;ve been working with him for several years, and Johnny will make your special day memorable. Johnny Only has done events with The McKinley for years. He is great!